Buy All-in-one Brother MFC 3360c with CISS with CISS and make 30 times more quality prints for the same money! Pay only 0.04 USD for A-4 full color print! Our device brother mfc 3360c printer - is a color printing device which works on the piezoelectric technology of inkjet printing, a copier and a scanner, made in a mono unit, that is a multifunctional printing device with stylish design and lots of features. Using this ergonomic and compact MFD copying, printing and color scanning of documents and photos is plain and easy. The device is also appointed with a port for memory storages reader and supports PictBridge software, which lets you print photos of high quality directly from a memory drive or a digital camera. Desktop edition of the mfc-3360c printer and its compact dimensions, which are 390x180x375 mm, allow to put MFD even in places, where free space is plenty limited. This brother printer mfc 3360c 4-in-1 is a contemporary digital device produced using the inkjet technology of printing. The digital device, just as his class mate Brother MFC-665CW, gives you an opportunity to print not only from the memory storage plugged in the memory card reader, but from the universal serial bus flash card or to save files on such storage device after scanning. Special pride of the multifunction device is maximum resolution of 1200x6000 dpi when using speed color printing (30 pages per minute in monochrome settings and of 25 pages per minute in color performance). 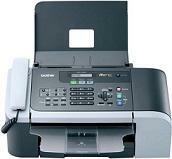 This machine, as well as MFP Brother MFC-440CN, is equipped with a digital onboard copier and a tablet color scanner. Nevertheless, let us describe you the original brother printers mfc 3360c functions, such as automatic sheet feed from the specially installed tray (ADF) for 15 sheets, 32 MB of standard RAM and 100 sheets of paper, which should be put in the standard tray. With the help of the original software FaceFilter, users can attune the skin tone, get rid of skin defects and remove red-eyes effect, having a perfect picture every time. Direct connection with users at techno-markets in such big cities like New-York, Florida, Los-Angeles, Las-Vegas and Calfornia discovered that a lot of people want to have not an ordinary black and white printer, but a multifunctional printing digital device with wide range of features in one elegant unit. Also, many people would surely not refuse to have a photo lab at home. 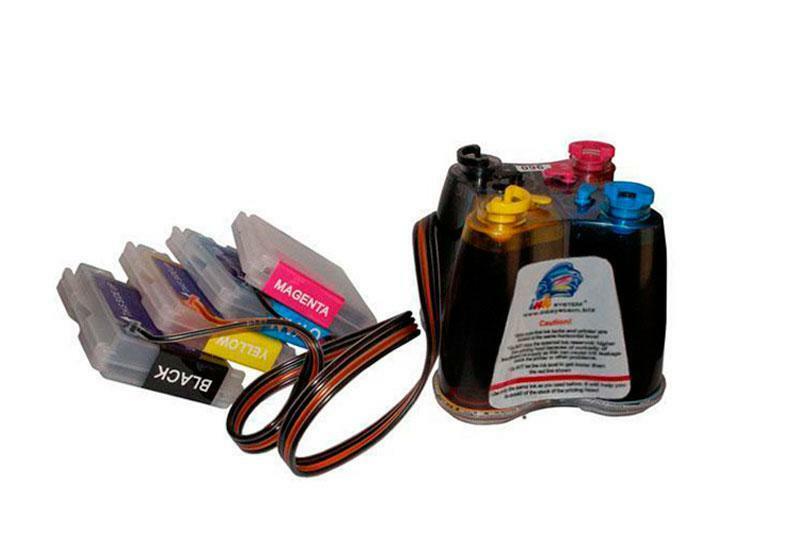 Original cartridges embedded in the brother mfc 3360c wireless inkjet all-in-one printer have a special construction, when one can change the ink tank, which has already used its resources, with not being bound with other colors tanks. New four-cartridges series will save you lots of time, nerves and money. Other particular properties like printing edges, multicopying, PhotoCapture Centre and PictBridge, and also an image editing function. Additionally, users can print directly from the memory drives Memory Stick, Memory Stick Duo, Memory Stick Pro, SD, xD-Picture or to scan images and save them on a flash drive. The device also has the ability to connect thrigh USB-interface to use the printer by means of a computer or a laptop. Minimum Paper Width/Length (Paper Tray)	3.5"/4"
Minimum Input for ADF (Width/Height)	3.5"/5.0"
Max Input of ADF (Width/Height)	8.5"/14.0"
Carton Dimensions (W"xD"xH")	19.2" x 10.4" x 14.8"
Carton Weight (lbs)	17.0 lbs. Unit Dimensions (W"xD"xH")	16.1" x 19.3" x 12.8"
Unit Weight (lbs)	13.2 lbs.